At The Creekside, we understand that the choice to move to Independent Living is a big one. Transitions can be overwhelming and stressful. With that in mind, we want to help you make the decision as easy as possible. 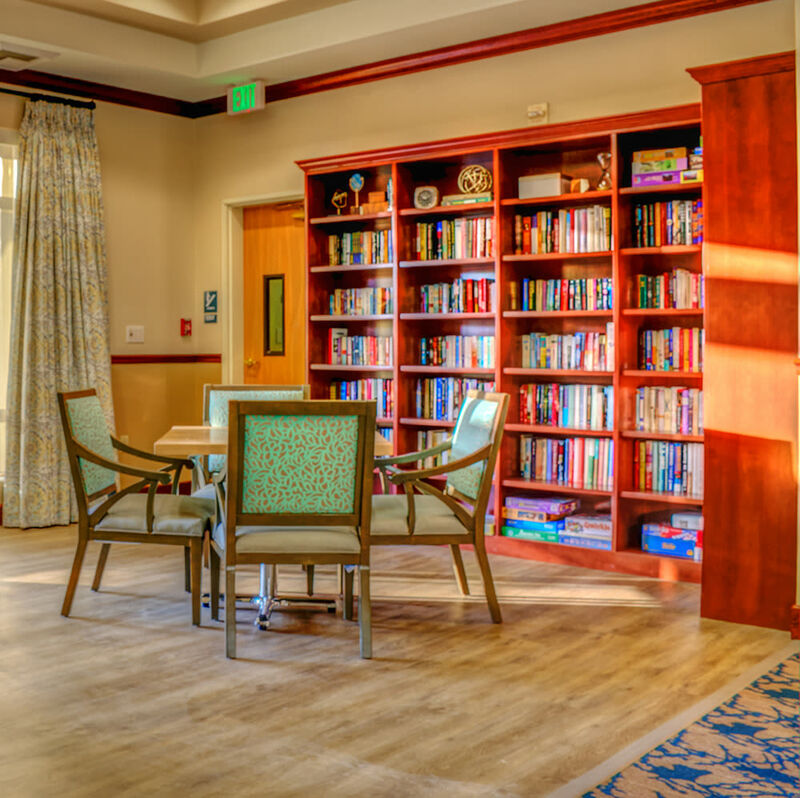 We are proud to offer an active and all-inclusive senior living lifestyle at our community. 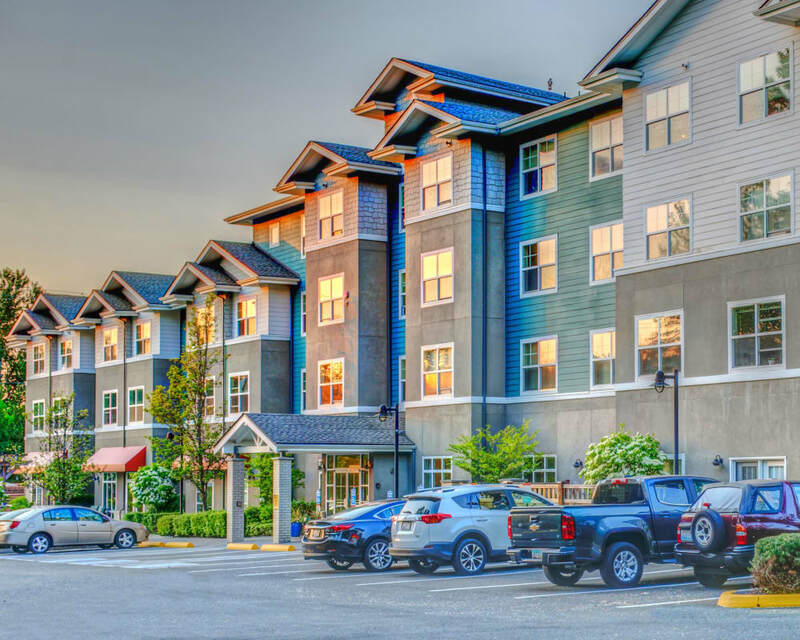 Choose between our one and two bedroom Independent Living apartments in downtown Woodinville, WA. With convenient access to nearby shopping, movie theaters, and restaurants, our community allows you to fully embrace your independence. We are also surrounded by spectacular wineries, including Chateau Ste. Michelle, Januik Winery, and Silver Lake Cellars. You can even walk or bike the famous Burke-Gilman Trail. Back home in the community, enjoy full access to our entire calendar of events including bingo, movie nights, lifelong learning courses, and community fitness classes. Stop by the beauty salon and barbershop for a fresh haircut and kick back and relax on the beautifully landscaped community grounds. Contact The Creekside today to schedule your personalized tour and come experience the joys of Independent Living in Woodinville, WA.